Mindfulness in Schools Project’s (MiSP’s) charitable aim is to bring mindfulness to young people. 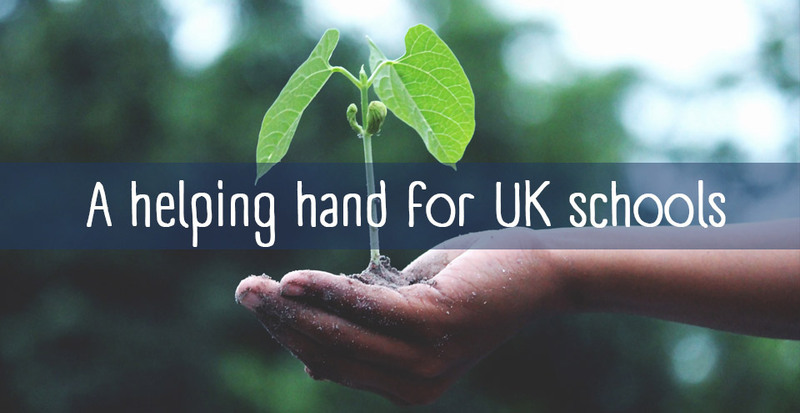 A supported place on a .begin course will be automatically offered to all those working or volunteering in a state-funded school in the UK, the cost is £150 + VAT per person (Standard fee £195 + VAT). If you work for a local education authority or charity you may also be eligible for a supported place, please read the Terms and Conditions and complete the request form below. A supported place may be offered on these courses to teachers employed in state-funded schools in the UK with above average numbers of pupils receiving Free School Meals. The discounts we offer range from 25% to 100% depending on these numbers. To apply for a place on one of these courses please read the Terms and Conditions and ask a member of the Senior Leadership Team of the School to complete the request form below. A request for a supported place must be made by a school or organisation. Only one supported place for either Teach .b, Teach Paws b and School Mindfulness Lead Residential Training will be allocated to a school/organisation per academic year and this training must be completed within 12 months of the place being offered. The employee of the school that takes up the supported place will NOT then charge for delivering the .b, Paws b or .b Foundations course. The offer of a supported place will be considered for schools who have above average numbers of pupils receiving Free School Meals. MiSP will issue a supported place code to the school should it be successful in their request. This code is to be used by the school employee who takes up the place on their course application form. The nominated teacher in the school needs to apply in the usual way to the course of their choosing and will be asked for the code in the application process. Places are allocated on a first come, first served basis, the 1st choice course may not be available. Please do not book travel or accommodation before being offered a place. The teacher applying to take up the supported place needs to satisfy the usual prerequisites for the course and accept the standard Terms and Conditions for the training course and for teaching the MiSP course to the young people. Free membership of the Teachers’ Network will be awarded along with the supported place for as long as the teacher taking up that course remains at the school. The applicant will be added to the MiSP mailing list unless specified to the contrary. To be completed by a member of the Senior Leadership Team of the School or by a Director of Organisation. All fields are required.